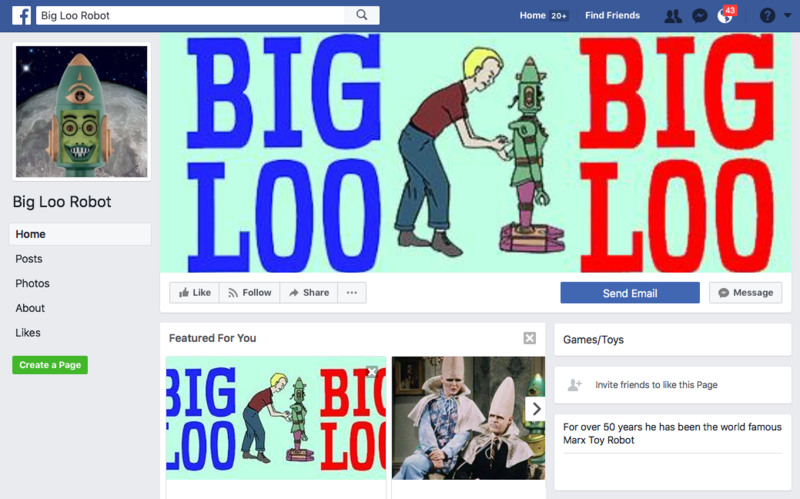 Please Like Us On Facebook where we will offer discounts and prizes to help generate interest within the Big Loo Collector hobby! Just click the link below and Like Us. If you would be so kind, of course. Would you do it for the Robot?